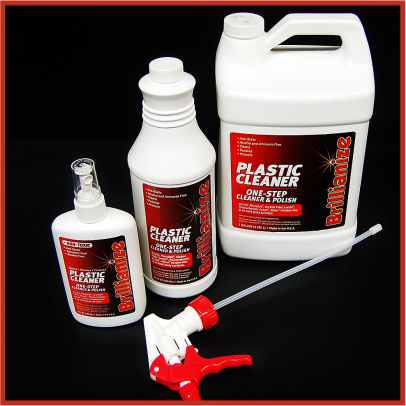 Xearpol polishing paste reliably removes scratches from uncoated acrylic glass and plastic parts on motorbikes, cars, caravans and mobile homes, boats, furniture, acrylic tubs and varnished wood trim finishing etc. It is non-toxic and odourless. 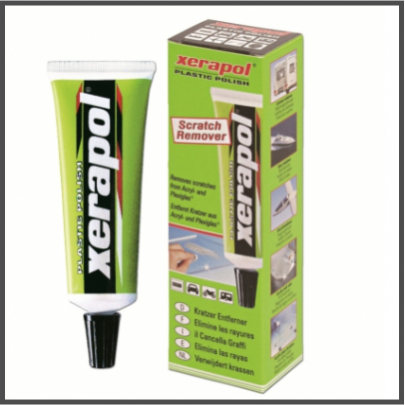 Acrylic scratch remover XERAPOL® is soluble in water, easy to wash off and suitable for polishing machines. Clean the surface and apply a little paste. 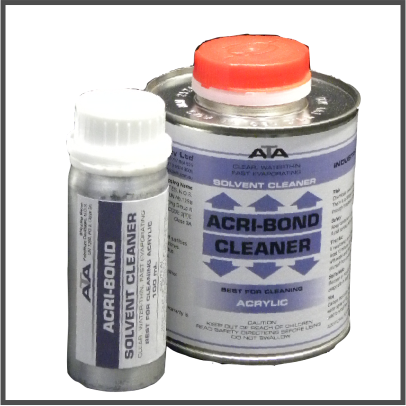 Using a soft, clean cotton pad or cloth polish the scratched areas using heavy pressure for 2-3 minutes. 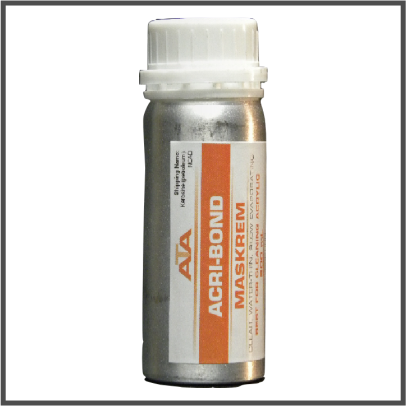 For deep scratches repeat application several times. Remove residue with a cloth. Very deep scratches should be treated beforehand with special abrasive paper (granularity: 1600) and a little water. Polish afterwards with XERAPOL®. 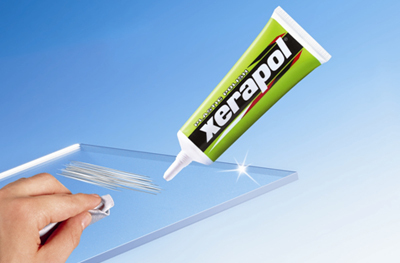 WARNING: Do not use Xerapol® on any printed, varnished or coated surfaces. Do not use on Polycarbonate (PC). The material is lightly dissolved and polished with fine abrasive particles. The edges of the scratches are rounded off and the fissure bottom is filled in. This returns the surface to its former smooth and shining glory. Sales Display - Sales Box with 10 sets. 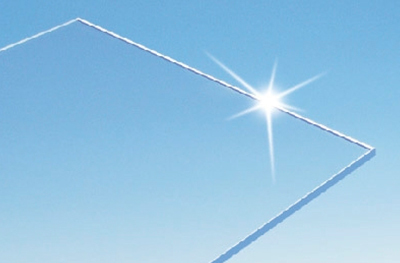 Objects made from acrylic glass tend to scratch very easily and this often makes them look shabby. 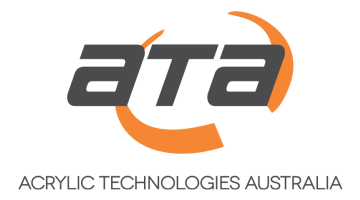 This is a particular problem in acrylic glass parts in cars, motorbikes, caravans and mobile homes, boots, aircraft and furniture. Wood trim finishing in cars also gets scratched very quickly. XERAPOL® offers an astonishingly simple solution for this widespread problem. This new special polish paste allows users to quickly and cheaply remove scratches themselves. The acrylic glass shines again as bright as new.